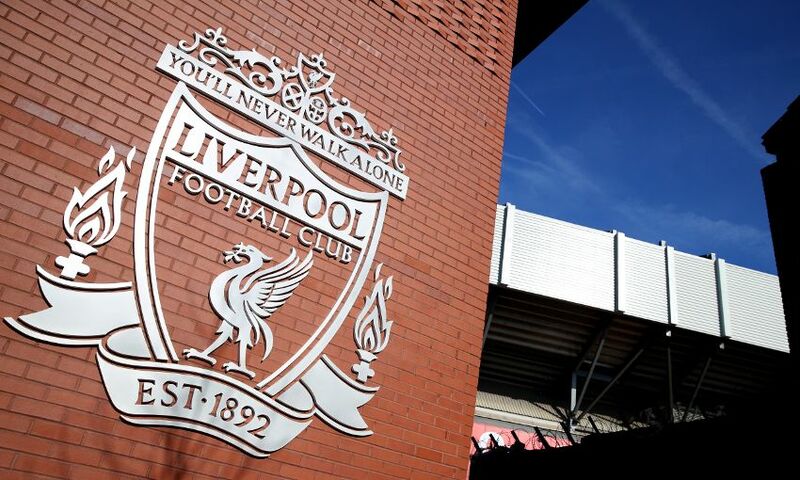 Liverpool FC is committed to continuing its engagement with local residents and has confirmed the dates for further drop-in sessions this season at Anfield Stadium. The club has already held two drop-in sessions so far this season, which saw more than 250 residents come and share their views. The feedback provided has been extremely valuable and we would like to thank residents for taking the time to talk to us. The dates and times for the next drop-in sessions, in 2019, are as follows. *Please note that the drop-in sessions at Bob Paisley Court are for those residents only. LFC staff will be on hand to answer any questions or queries residents might have and take any feedback regarding current matchday and event operations. In the meantime, should you have any questions, queries or issues, please contact the residents liaison hotline by emailing residents@liverpoolfc.com or calling 0151 264 2660. The residents liaison hotline will be in place from four hours before and one hour after a match or event and should be used to report urgent issues. Should residents have any concerns outside of this time or want to provide any feedback, please email us via residents@liverpoolfc.com. We look forward to seeing you at Anfield at one of our drop-in sessions.